British Engines is delighted to announce that it has signed an agreement to purchase the Michell Bearings business and the Rolls-Royce Training School on Scotswood Road, Newcastle, from Rolls-Royce PLC. The acquisition will see Michell Bearings join the British Engines Group, as its seventh engineering company in the north east. Richard Dodd, chief operating officer at British Engines, said: “We are delighted to welcome Michell Bearings to the group. This is an exciting opportunity for us to further diversify our portfolio and invest in a company that has a strong brand and product range. “Michell Bearings’ products complement British Engines’ existing products and fit well with the group’s focus on value added engineering. We are looking forward to working with the business to provide the investment in people and resources required for future growth. Completion of the purchase of Michell Bearings is dependent on British Engines receiving licence consents to enable the business to trade under different ownership. This process is expected to take up to six months. 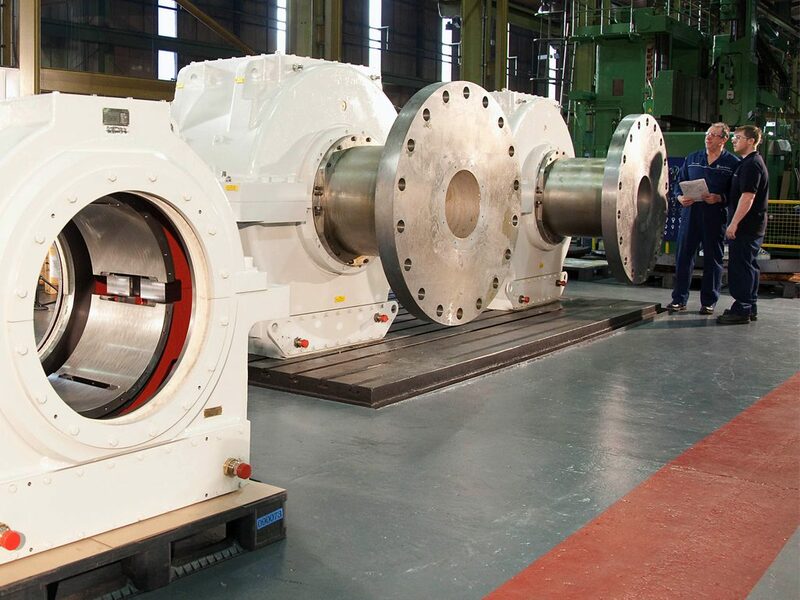 Michell Bearings is based on Scotswood Road in Newcastle, it designs and manufactures self-contained whitemetal (or babbitt) and PTFE faced hydrodynamic bearings for the industrial, marine and defence sectors. The British Engines Group has six north east based businesses all of whom design and manufacture technology leading products for industries including oil and gas, chemical, marine, construction and agriculture sectors. British Engines’ other businesses are BEL Valves, CMP Products, Rotary Power, Stephenson Gobin, Stadium Packing and BEL Engineering. The company has also recently announced its intention to build a world-leading centre of excellence for hyperbaric testing on the north bank of the River Tyne in partnership with Newcastle University. Housing hyperbaric chambers that simulate water depths down to 4,500m, the Neptune Test Centre will provide a unique mix of commercially available test facilities and a national centre for training and research for the industry.